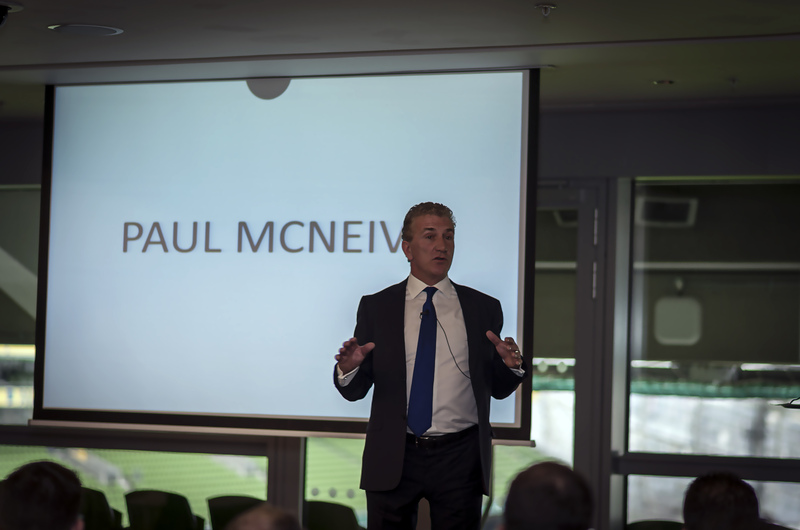 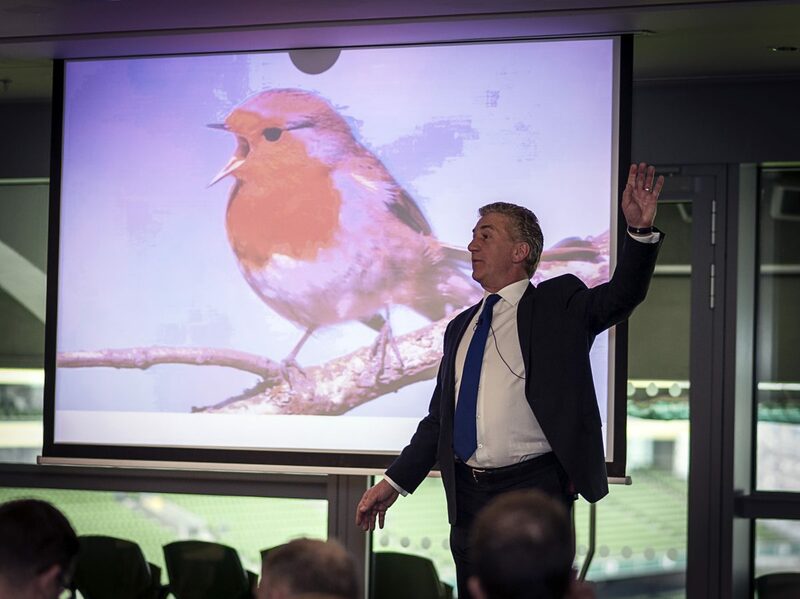 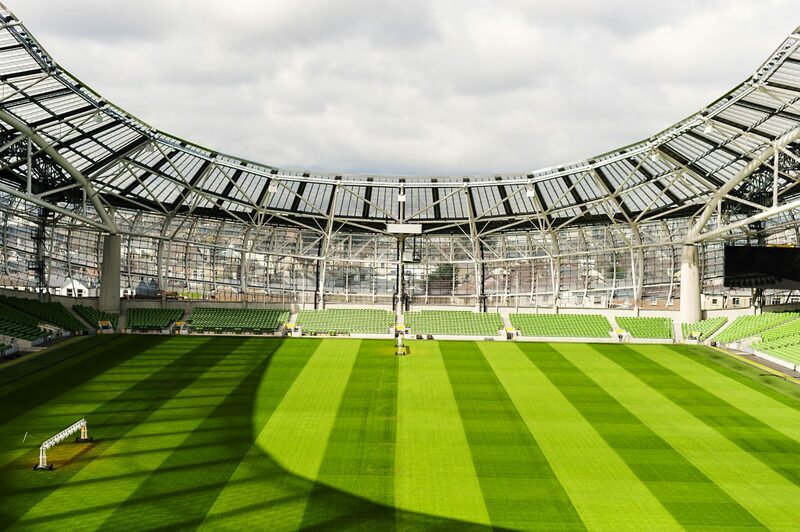 The Ireland Chapter of the Project Management Institute (PMI) highlighted the theme of ‘Leadership in Delivery’ and the importance of the project management profession at its national conference in the Aviva Stadium on Thursday 14th April last. 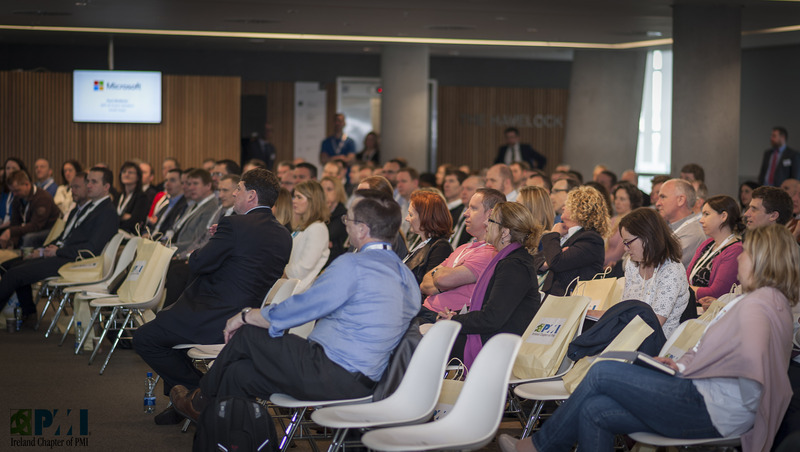 Three hundred delegates at the sold-out event heard about Ireland being the leading European location for the profession. 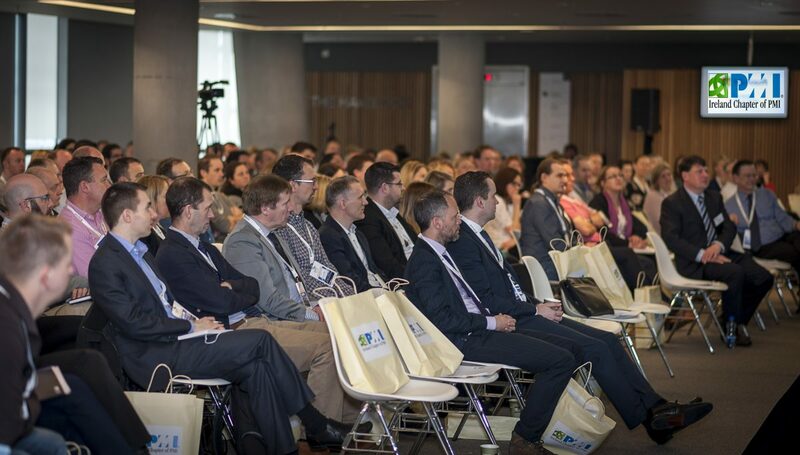 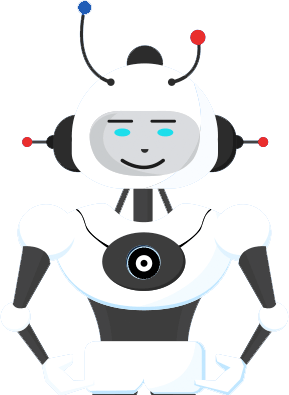 Stay up to date on Success Stories, news and tips from our business community.